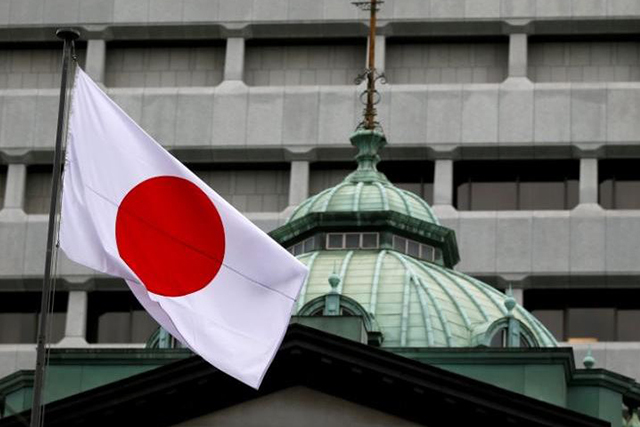 Out of the 350,000 job opportunities that Japan will open to foreign nationals next month, 100,000 may likely be allotted to Filipino workers, the Department of Labor said on Sunday (March 17). “Our workers may get at least 30 percent of available jobs for foreign nationals,” Labor Secretary Silvestre Bello said. A memorandum of cooperation that will provide a framework for the deployment of “specified skill workers” is set to be signed in Tokyo on Tuesday between the labor department of the Philippines and Japan’s Ministries of Foreign Affairs, Justice, Health, Labor and Welfare and the National Police Agency. “This agreement, aside from providing better opportunities, is geared toward ensuring their protection by means of implementing a basic framework that will promote smooth and proper mechanisms in sending, accepting, and residence management of incoming specified skilled workers in Japan,” Bello said. Industries in need of skilled workers include health care, building maintenance, food services, industrial machinery, electronics, food manufacturing, agriculture, hospitality, construction, shipbuilding, fisheries and aquaculture, parts and tooling and aviation. The agreement defines specified skilled workers as those who have a degree of skill or expertise in the field they applied for and have been granted a residence status of “specified skilled worker” by the Japanese government. The Philippine Overseas Employment Administration (POEA) will process their accreditation while the Philippine Labor Overseas Labor Office (POLO) – Japan will verify the documents of workers. 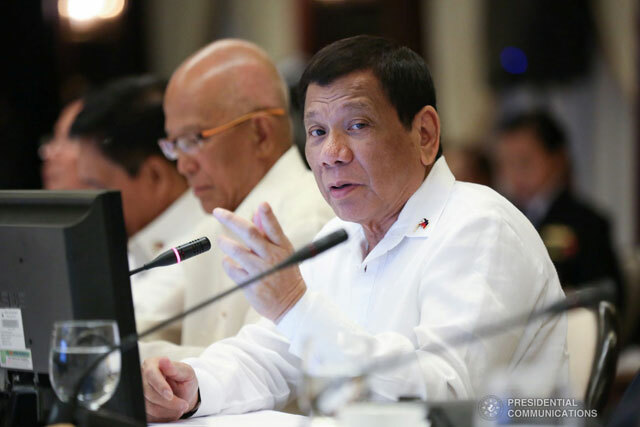 MANILA, Philippines – The Department of Labor and Employment (DOLE) urged the public to report through the Labor Department’s hotline 1-3-4-9, illegal foreign workers or foreign nationals doing jobs that can be done by Filipino workers. “We would really appreciate any report from any sector or anybody about foreign workers doing works that can be done by Filipinos. We will start checking on foreign workers with special working permits, workers in the online offshore gaming, and foreign workers in economic zones,” Labor Secretary Silvestre Bello III said in an interview on Monday (April 8). This, after Secretary Bello declared a ban on foreign nationals doing jobs that can be carried out by Filipinos. He clarified, however, that he is against the total ban of foreign workers because there are some jobs that require special skills by professionals from other countries. Bello said foreign workers who are doing jobs that Filipinos are capable of doing should be deported and blacklisted. “Mayroon talagang general rule na hindi natin pahihintulutan na magtrabaho ang dayuhan dito kapag iyong trabaho ay kaya ng Pilipino. Proteksyon iyan sa ating mga kababayan,” he said. The government’s drive against illegal foreign workers was prompted by the influx of Chinese nationals in the country’s gaming industry. According to Secretary Bello, offshore gaming firms may hire Chinese nationals to deal with their clients in China. However, granting special permits to Chinese nationals in the construction industry is a violation of the Philippine Law, Bello said. The Labor Secretary said that the government’s inspection of establishments in the country is ongoing although the official admitted that their job is being limited by shortage of labor inspectors. broke ground on Wednesday, March 27, 2019. It will connect Cavite Expressway to South Luzon Expressway in Mamplasan, Laguna. According to Department of Public Works and Highways Secretary Mark Villar, its completion will benefit around 50,000 motorists travelling from Cavite to Laguna. The 45 kilometer CALAEX will begin in Kawit, Cavite and end in Mamplasan, Laguna. It will have four lanes and will be installed with modern equipment including automatic license plate recognition system, and improved Radio Frequency Identification (RFID) system. It will also include I.P-based speed detection cameras, HD CCTv cameras, and weight in motion sensors that can detect overloaded vehicles. During the groundbreaking ceremony on Wednesday, secretary Villar said the construction is also a part of the 1,000-km high-speed expressway set to be finished under the term of President Rodrigo Duterte. “Kung ang biyahe po dati from north to south from Ilocos to Bicol siguro aabot po tayo ng 18 to 19 hours. Kapag natapos po ang Luzon Spine Expressway Network, 9 hours nalang po ang biyahe from north to south, (If travel time from north to south, from Ilocos to Bicol, will take 18 to 19 hours, once the Luzon Spine Expressway Network will be finished, it will only take 9 hours from north to south) Villar said. Meanwhile, Cavite governor, Jesus Crispin Remulla said that aside from lighter traffic, the construction will also help with the economy of the province. “Kapag maganda ang transport maganda ang infrustructure (Good transport means good infrastructure) it just attracts everything and everybody,” he said.